Glaciers and ice sheets are dangerous places. Temperatures can drop far below freezing, and winds can be immensely powerful. Crevasses can be hiding underneath a thin layer of snow, and polar bears may approach when you least expect them to. These are not typically conditions that humans thrive in. On top of this, the emergency services may be hours or even days away, depending on the weather conditions. One wrong decision can mean the difference between life and death. A thorough preparation is everything. 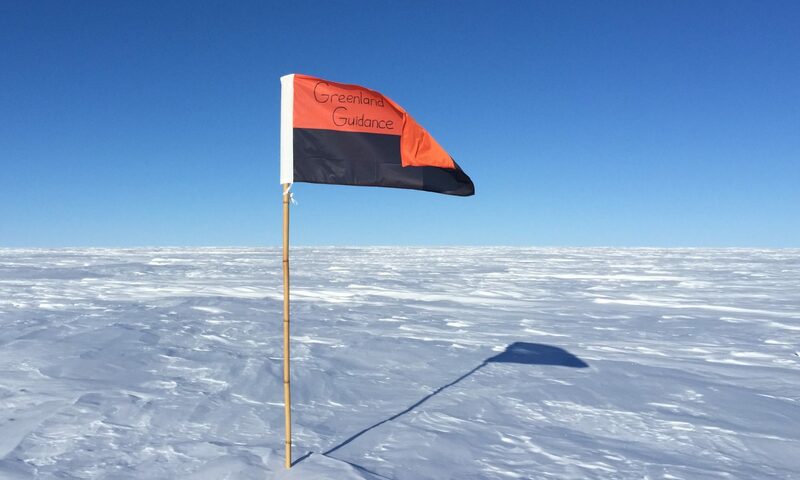 Are you organising a camp-based science campaign on a glacier or ice sheet? Or are you going to traverse an ice sheet in a sports expedition? Or will you be undertaking multiple day-trips to bare-ice regions on foot or by helicopter? We can help you prepare and make the decisions in the field that will keep team members safe. We provide a field safety course for groups spending time on ice. 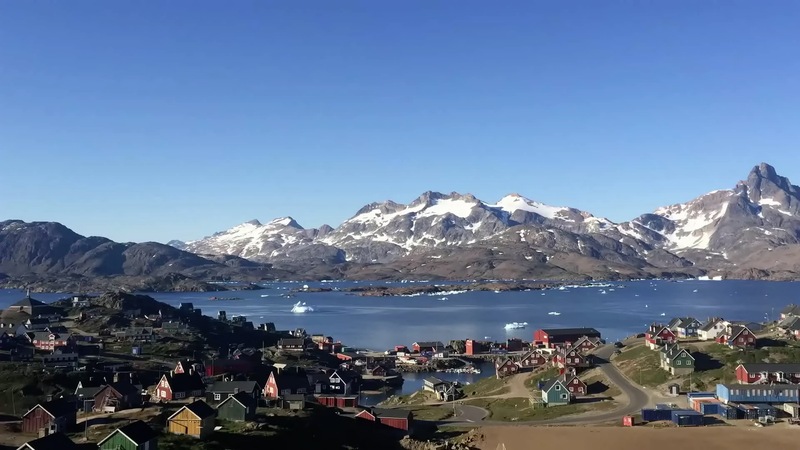 The course covers the theory on how to stay safe on glaciers and ice sheets, and revolves around making the right decisions in potentially dangerous settings. These settings include extreme weather, whiteout conditions, crevasses, and interaction with wildlife, but also less obvious “killers” like slush avalanches and snowmobile accidents. During the course we also emphasise the importance of communication within the team and with the outside world, and even touch upon practical matters, such as which clothes are needed, and how to dry them at below-freezing temperatures. The field safety course is modular, meaning that we finetune its contents to the needs of the course-takers. The course takes 4 hours, and requires about a half hour of preparation time for the course-takers some days before. One instructor can accommodate up to 10 course-takers per group, and the course can take place at the most convenient location. Please get in touch with us if you would like to learn more about our course!